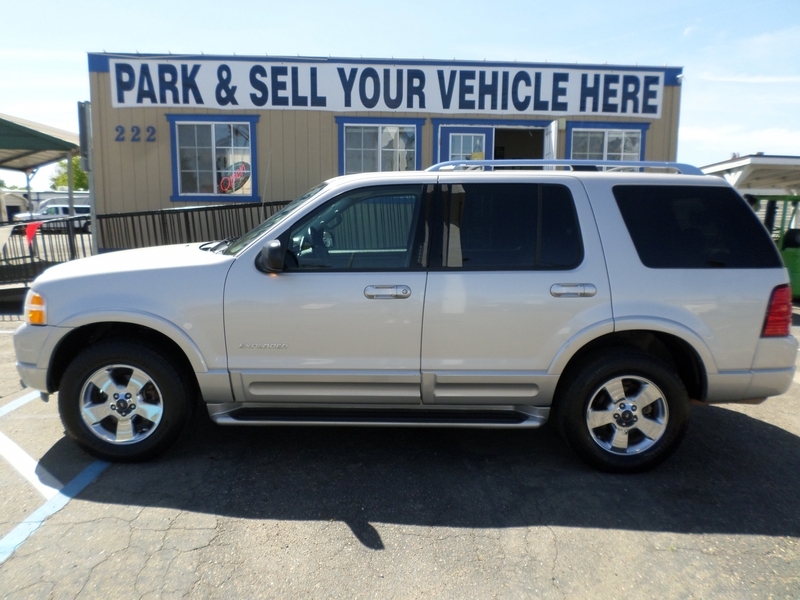 2003 Ford Explorer Sport Trac . 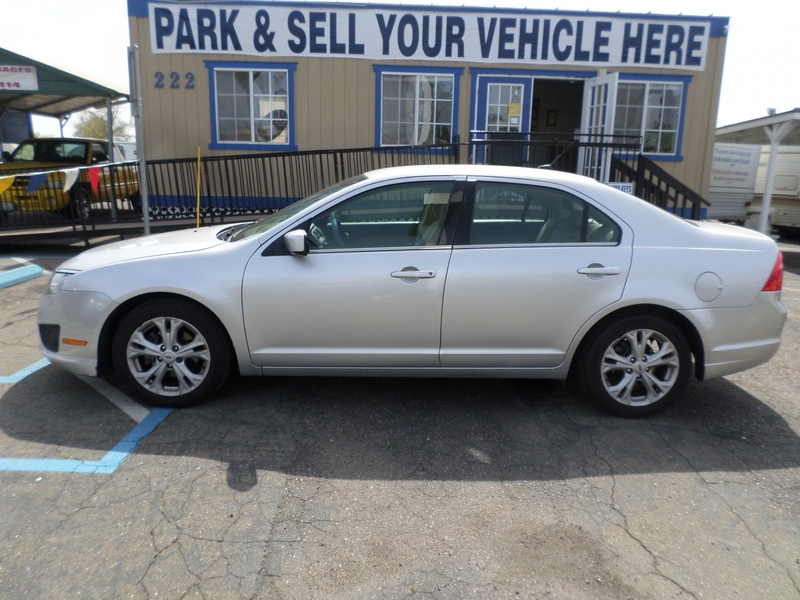 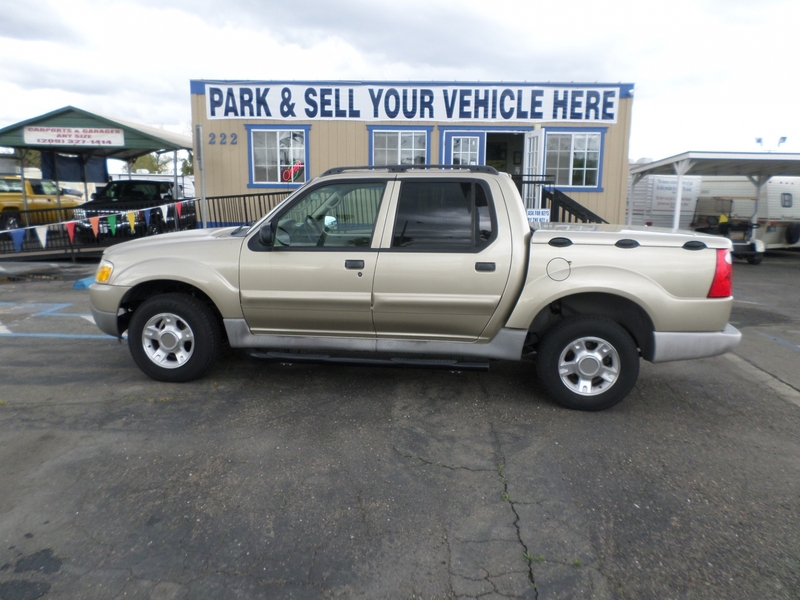 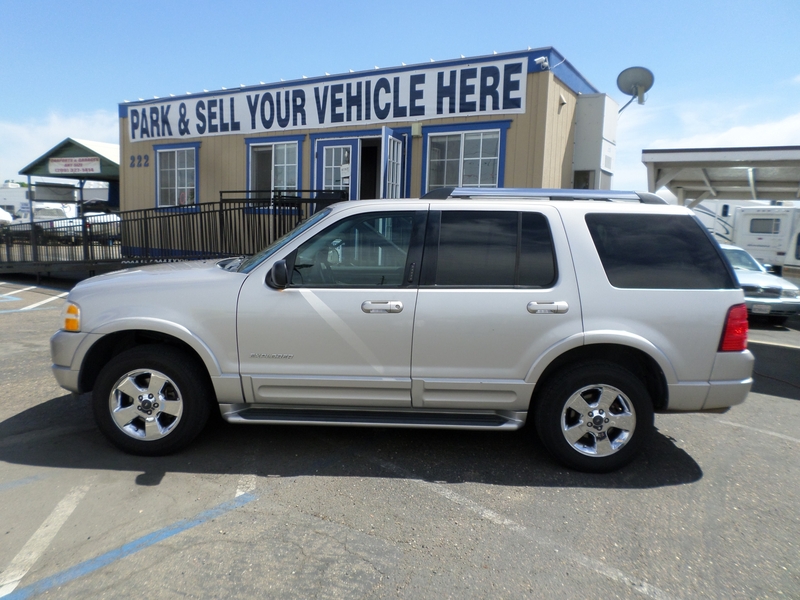 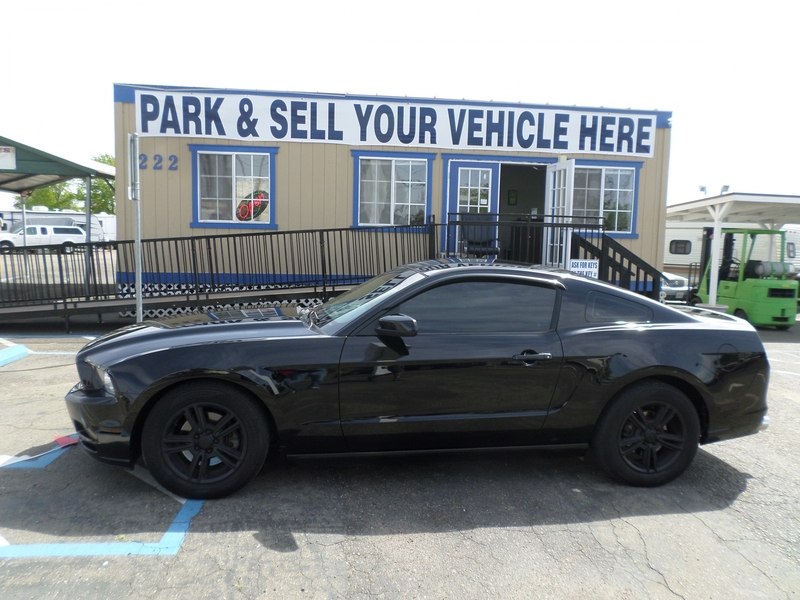 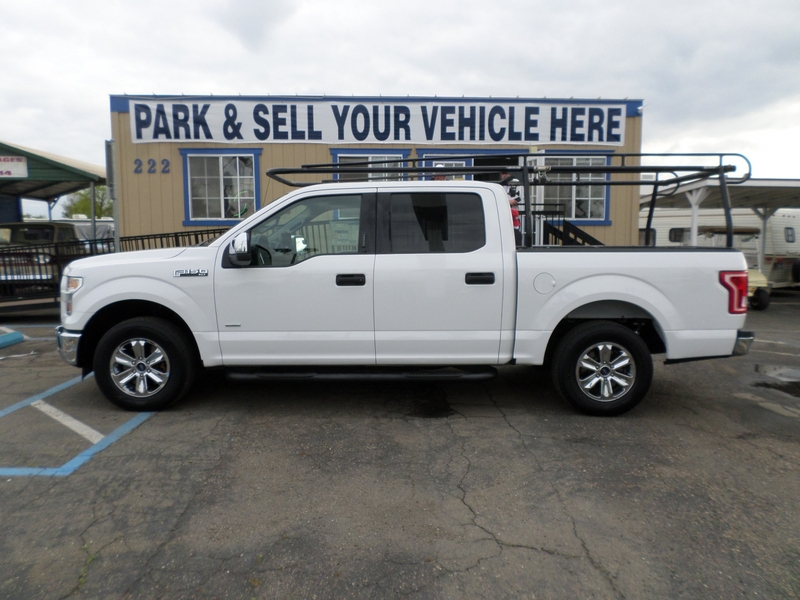 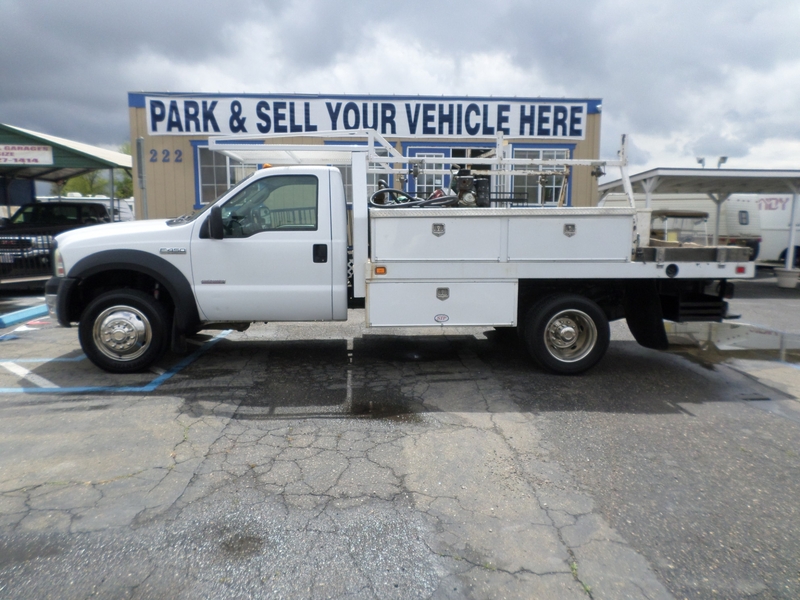 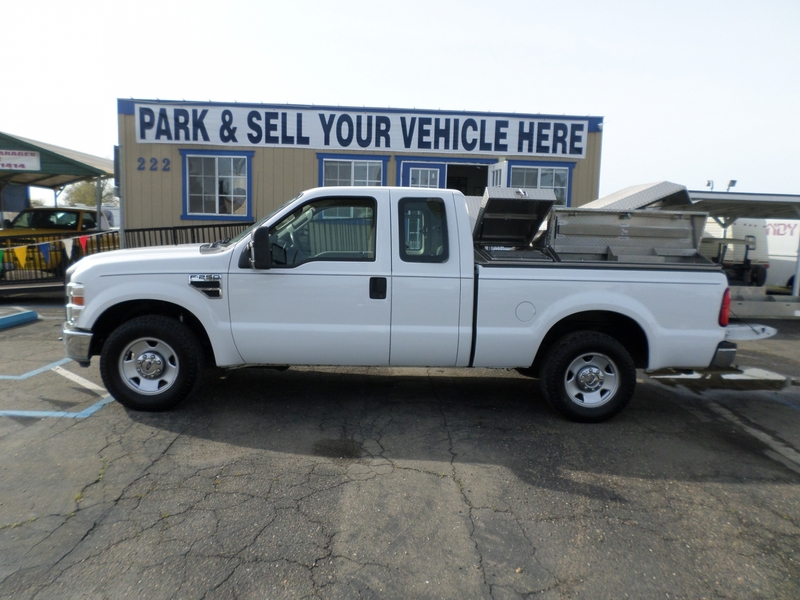 . .
A/C, Tonneau cover, Roof rack, Running boards, AM/FM stereo, New Tires, Well Maintained.